Planning the worship service. 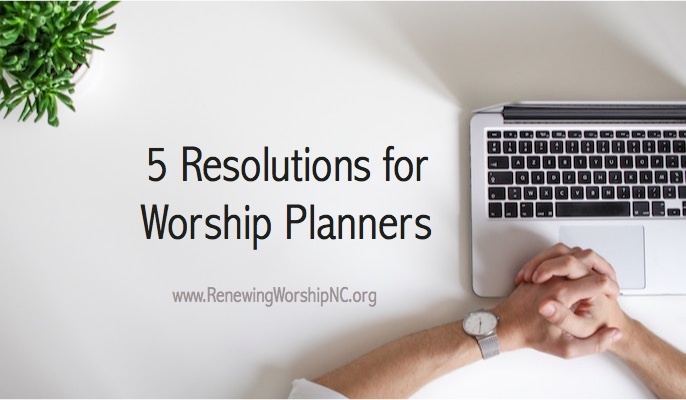 We looked at everything from sitting down with your pastor and exploring upcoming sermon concepts to choosing appropriate congregational and presentational music. We discussed how to find creative elements to infuse in the service and ways to organize your plan for best implementation. Preparing the choir/vocal team. Once we select our songs for worship, how do we get the most out of our choirs/vocal teams to prepare them to be amazing worship leaders? How can we help them be successful? We talked about rehearsal planning and implementation, practice tracks, discipleship, and much more. Preparing the band. We dealt with scheduling issues, technologies to assist you, band charts, mp3s, rehearsals, and more. Preparing the media. We looked at how our media can enhance the worship service and how we conceptualize and implement what will show on the screens in our church. Preparing the congregation. This part is so important, yet often overlooked. 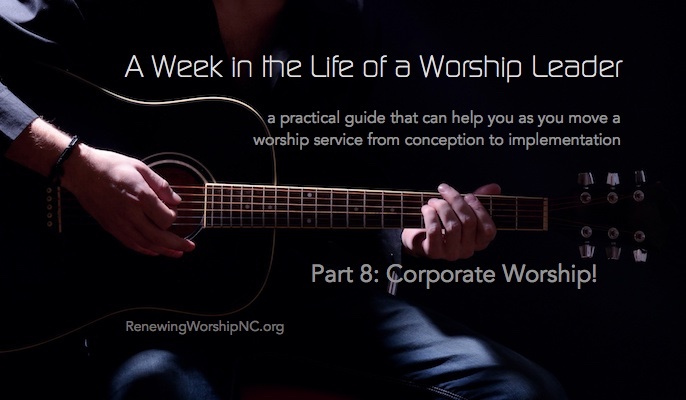 How do we help our congregations personally prepare for our times of corporate worship? 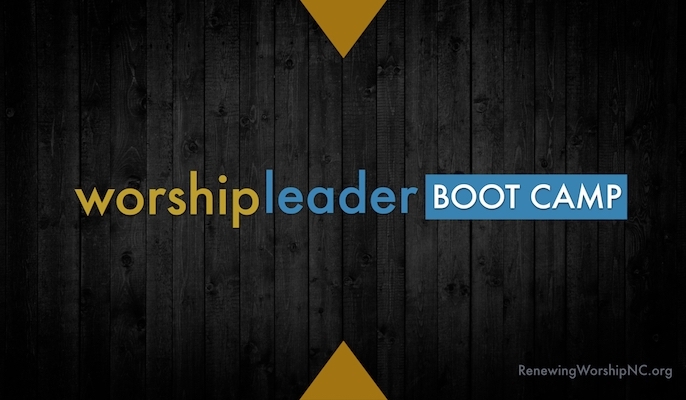 This can be a huge benefit for corporate worship when our people are adequately prepared. Now that you have planned and prepared well, it is time to lead well. 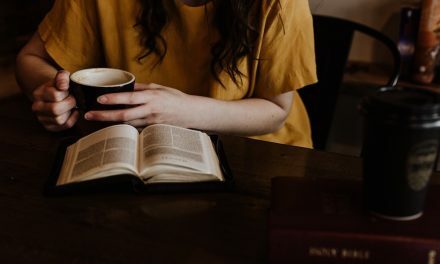 If you have done all of the personal spiritual and musical preparation as well as all the other pieces of preparation we have looked at, then commit your time to God and lead the church in worship. 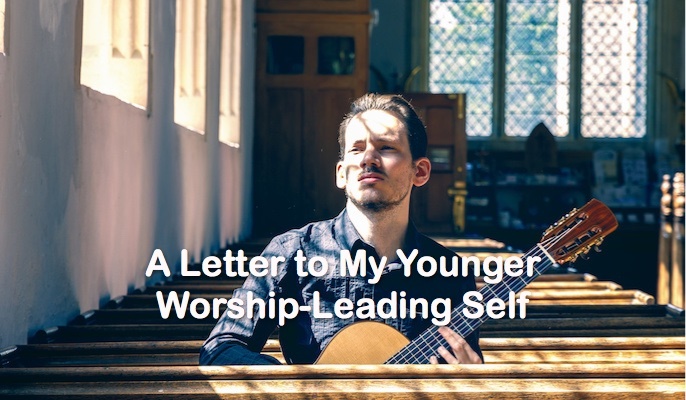 Keep the focus on God and not on the worship leaders. Set an environment, removing distractions that keep people from worshipping. The better you prepare ahead, the more you will be able to truly worship as you lead. Celebrate the transformed lives that result in times of worship!